The crisis of modern architecture is part of a much larger crisis involving the whole question of the way we live and how we use the resources of our planet. Poor design, monotony, and inhuman scale are the results not of lack of talent nor the failures of the Modern Movement, but of a surrender to selfish interests and short-sighted economies. 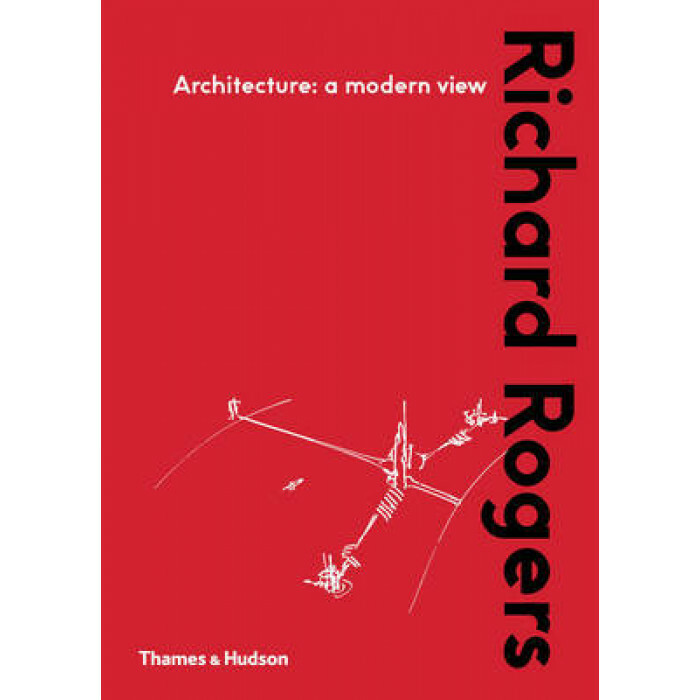 Richard Rogers, perhaps the most original and inventive architect at work today, is a frequent commentator on the contemporary scene. In this book, available again after some years out of print, it is especially valuable to have his philosophy of design so succinctly summarized. As a practising architect, he is in the best possible position to appreciate how economic forces can create or frustrate good design. His book is illustrated largely by examples drawn from his own work, making it a professional record as well as a manifesto for the future.